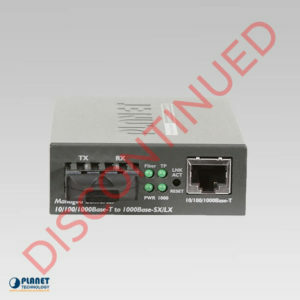 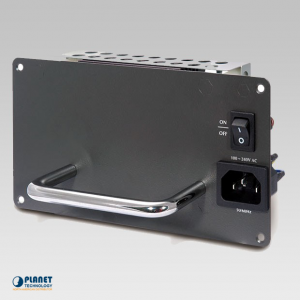 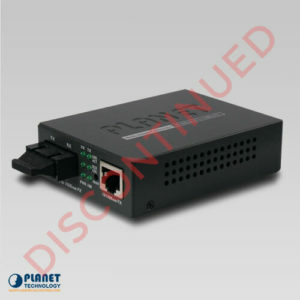 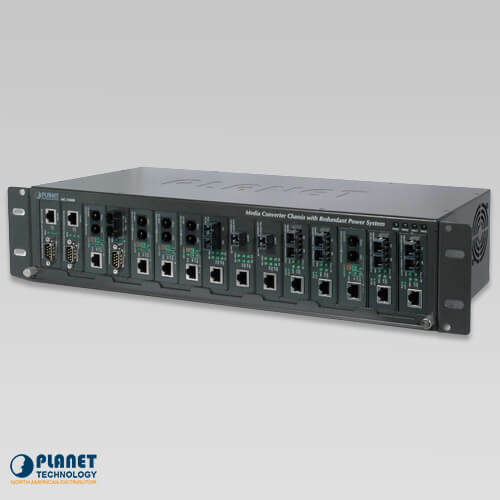 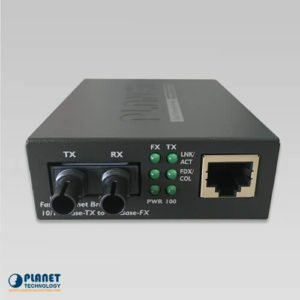 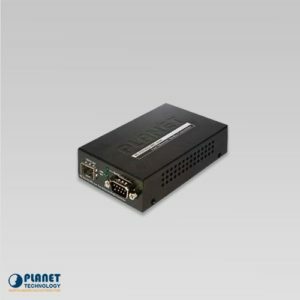 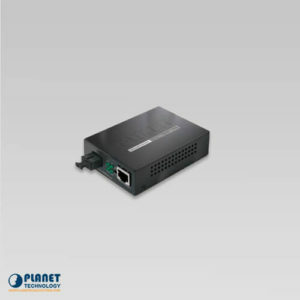 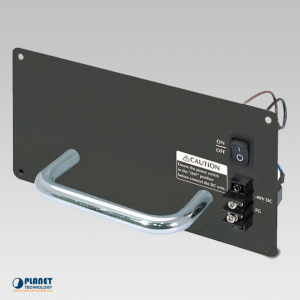 The MC-1500R media converter chassis from Planetechusa.com provides a affordable solution in terms of installation and long term. 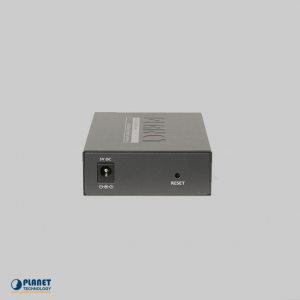 The unit provides a seperate power supply on each slot of the device and it does not interrupt to other devices. 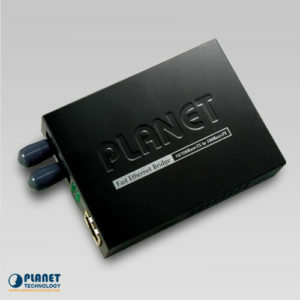 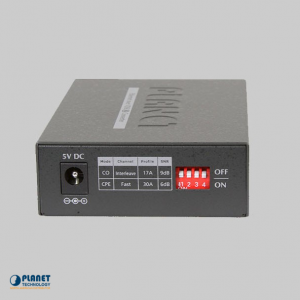 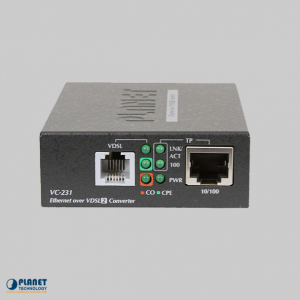 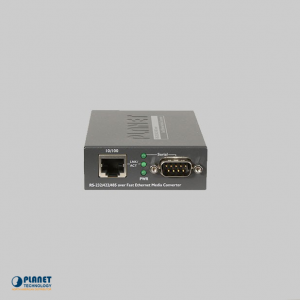 The plug and play function allows for converters and other modules to be utilized at any time. 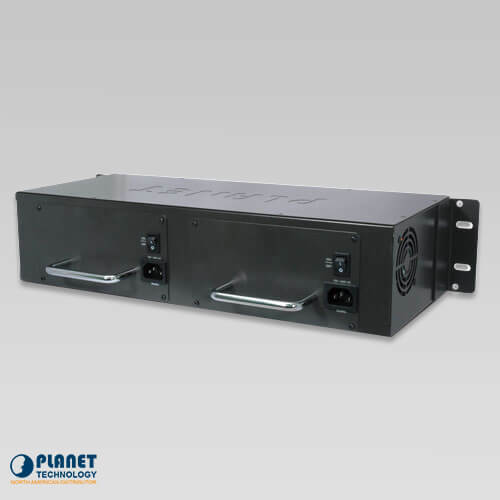 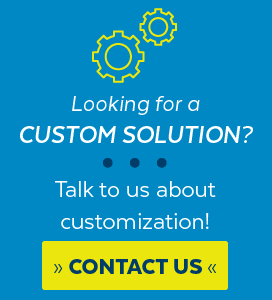 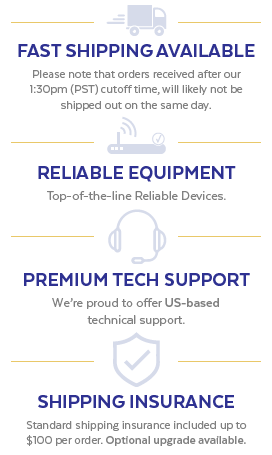 Each bay of the chassis can be utilized with any Planet Technology converter, including any converter of the ICS, FT, GT, and VC-20x series in order to offer fiber optical, serial, and phone wire conversion to copper lines.